“I respect AGU’s prerogative to award its honors to whomever it chooses, but I dispute the ethics allegations on which AGU acted in this particular case,” Jordan said in a statement to Nature. Asked about the matter, McEntee noted that the AGU updated its ethics policy in September 2017 to broaden its definition of scientific misconduct and set standards for professional behaviour. Jordan did not respond to specific questions about McEntee’s statements or the nature of the allegations against him. The AGU named Jordan as the Bowie Medal winner in a 20 July 2017 press release that also announced the winners of 21 other prizes. All, according to the press release, were to be handed out on 13 December in a ceremony at the AGU Fall Meeting in New Orleans, Louisiana. But Jordan did not receive the medal at the ceremony; a programme book handed out that night noted only that “the William Bowie Medal will not be presented at the 2017 Fall Meeting”. McEntee said that the AGU had received the complaint against Jordan before the meeting, and decided not to present the medal in New Orleans because the ethics investigation was at an early stage. The online version of the AGU’s July 2017 press release has been amended. It now lists an asterisk next to Jordan’s name, with an editor’s note that “the 2017 Bowie Medal was not awarded by the AGU Board”. The AGU has also removed Jordan’s name from its online list of Bowie Medal recipients. According to the AGU, the Bowie Medal is awarded annually to a single recipient for “outstanding contributions for fundamental geophysics and for unselfish cooperation in research”. Jordan is a member of the US National Academy of Sciences and a former president of the Seismological Society of America. 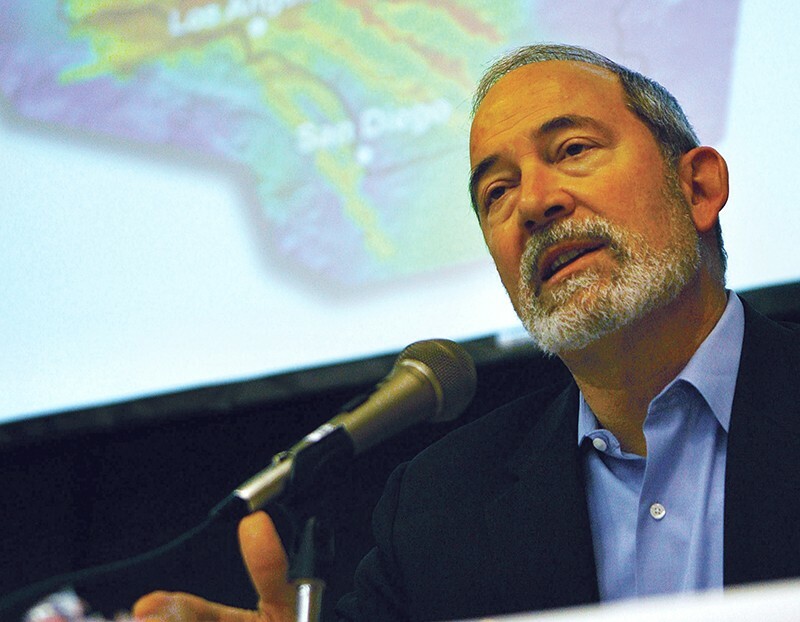 He has received two major awards from the AGU: the James B. Macelwane Medal for early-career scientists in 1983, and the Inge Lehmann Medal for “outstanding contributions to the understanding of the structure, composition, and dynamics of the Earth’s mantle and core” in 2005.